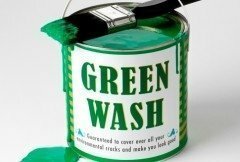 Greenwashing is the deceptive practice of dressing up harmful and/or toxic chemical products to create the impression of environmental safety and sustainability. 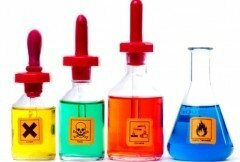 It seems reasonable to assume that if a chemical product or additive was not safe you would be told about it. 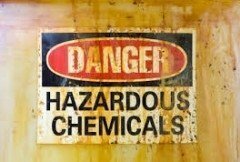 However, the fact is, most chemical products have not been independently tested for toxicity, in particular the long term health effects of ongoing exposure. Cairns Height Safety introduced Triple7 Glass Shine as a substitute for traditional glass and mirror cleaner. 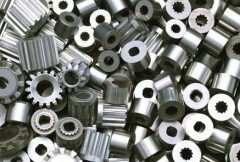 The simple application process and highly effective performance of Triple7 Glass Shine resulted in a dramatic time reduction of 50%.